Motorola first Smartwatch has recieved a price cut of $70.99 . Motorola 360 is exclusively available on Amazon and Amazon is now giving 28% discount with free shipping on Moto 360 . Motorola Moto 360 is 1.8 inch Smartwatch with great features and functions . Moto 360 weights approx 1.76 ounces . 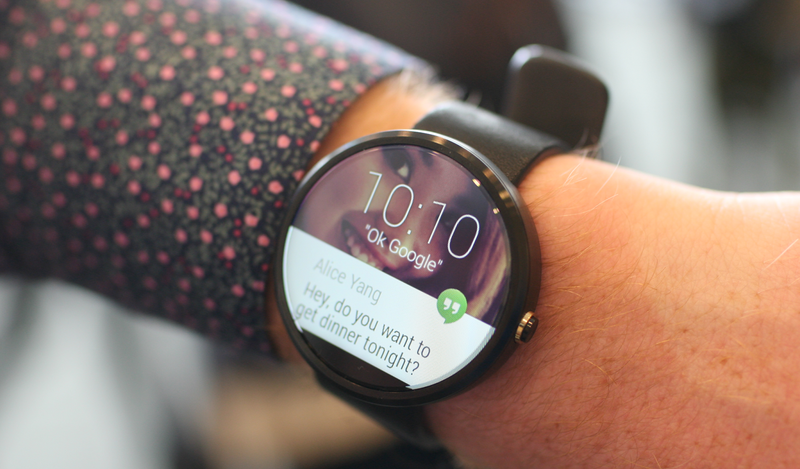 Head ahead to Amazon to buy Moto 360 Now !